Established in 1991. 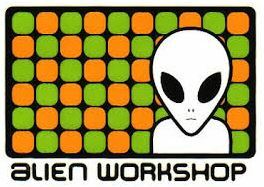 I loved the Alien Workshop graphics. There were a few that had the same look and that was when I started skateboarding. 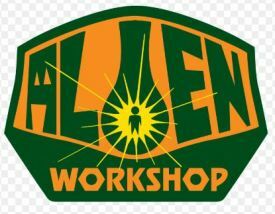 Sinister alien comics. As they referred to themselves as The Sovereign Sect. The brand spawned Habitat skateboards. It also went out of business around 2010. I think it was purchased by Rob Dyrdek and re-opened.